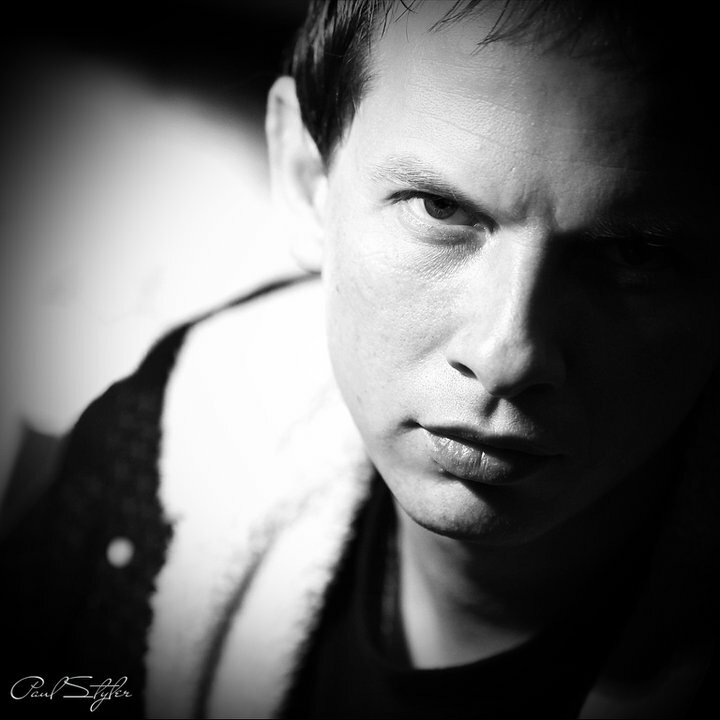 I'm Paul Styler and I have been in love with photography for many years, as I got into it when I was 11 and my father presented me my first camera. I think I do not have to tell you that I got my prizes in different international contests and that I manage some large photographic projects, as it will not make me a better photographer. You can see my works and evaluate them, as you can find quite a lot of them on this website. We do not have back rows here – you all are in the first row! Being my passion, fine art photography has always impressed me and it has made me who I am now. My goal has always been to be creative and to make every single work unique. Travelling across the world and working with very different people, I discovered a huge creative potential, which brings my works to life. My goal is to become a master of photography and develop my unique style, which will be completely different from the style of any other master. 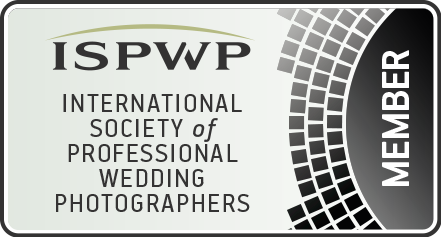 Since 2016 I became a member of one of the most prestigious in the world of wedding photographers association. The ISPWP takes pride in accepting only the most experienced, talented, and professional wedding photographers in the world. I am now part of a very exclusive group, and will consider this as an important milestone in my professional career.